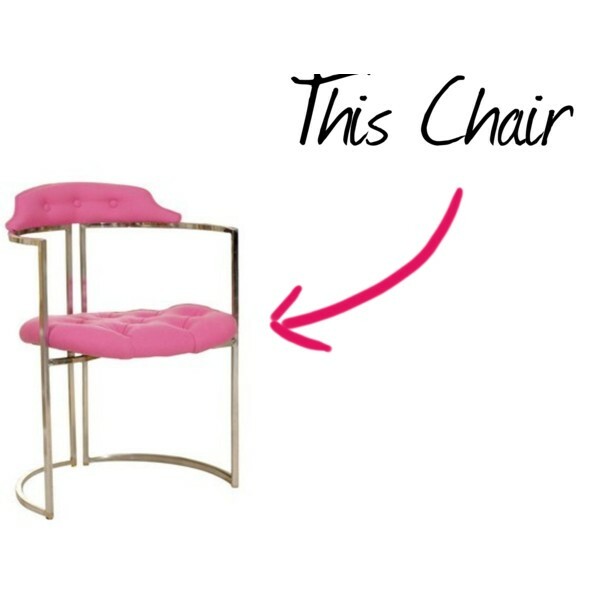 Chrome, tufted, pink+gold?! Everything about this chair is surprising and fun. Have a cheery Monday, friends, be sure to look for inspiration today in even the most unexpected of places. XO! Hey Sam! Thanks for your sweet comment, and for following! I'm following you too, I love your blog :). That pink and gold chair is amazingg and I love those pretty floral arrangements. Great post! You certainly inspired me... thanks for visiting our sugarplum dessert buffet at Hampton Hostess. Thrilled to find and follow your blog!! great things to be inspired by! I love the chair a LOT, and that quote is very sweet. Yep. I love socks and boots. It's my new favorite thing. Due to my Irish dancer calves though I need to find some wider calf boots--any recommendations?! I collect quotes, and that one is a fave! I have been obsessed with boots and socks this fall/winter! Here is Colorado, it's a wardrobe staple. And this quote is beautiful and is being added to my office quote wall. Thank you for sharing! What lovely inspirational photos! And the socks with the boots I'm loving, haven't tried the trend yet but going to soon. Love the inspiration, this last photo is so pretty! pretty much love all of this inspiration! hope you have a great monday! All those flower arrangements are beautiful, and I just love that chair! This post put a huge smile on my face. Definitely the inspiration and love I needed for the week! I love these! Not many people talk about boots + socks, but it can be so cute when done right! LOVE the first pic of the boots! I have to have them!!! Such a fun post to start the week off with! Love the chair. very inspiring indeed! that chair is amazing and I'm pretty sure I need it. this definitely put a smile on my face!! what a great way to start off the week!! the flowers...and boots and socks are my FAVE!!!! holy crap I NEED THAT CHAIR!! !